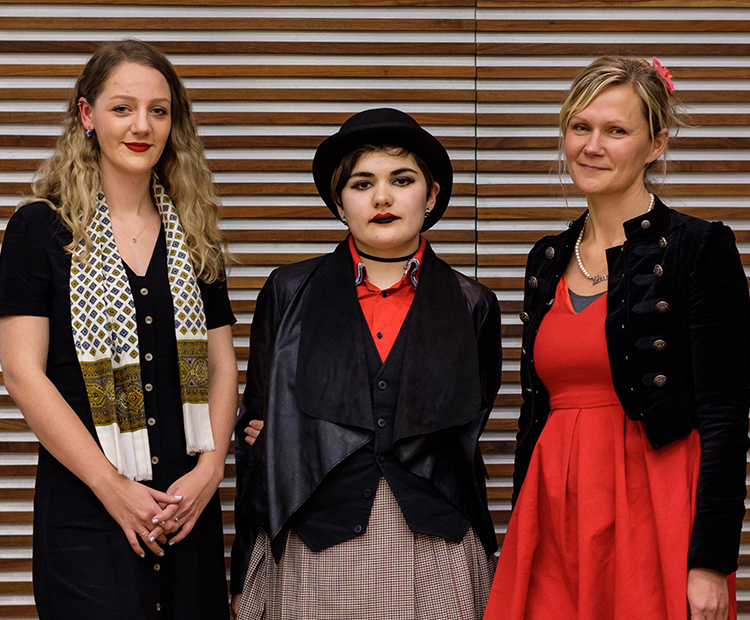 The winners will receive expert advice and feedback on their writing from literary agencies – Jamie from Darley Anderson Children’s Book Agency, Rebekah from AM Heath Literary Agents, and Jess from David Higham Associates. They describe themselves as being assigned female at birth, but changed their name to Jamie aged 13 after identifying themselves as non-binary – meaning they don’t wholly identify as male or female. Jamie had earlier come out as bi-sexual. The Children’s Society wants to see more help for vulnerable older children – including those designated by councils as being ‘in need’ – and would like to see support continue when young people turn 18 where it is still needed. Matthew Reed, Chief Executive of The Children’s Society, which ran the competition in partnership with Viking, an imprint of Penguin Random House,said: “We had a fantastic response to our competition, and the theme struck a chord with many aspiring writers who understand how difficult life can be for 16 and 17-year-olds, some inspired by moving personal experiences. The winning stories can be read here.